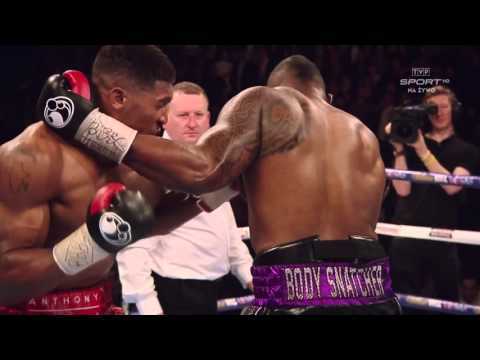 I believe Joshua would've won regardless but I think this was a bit of an early stoppage. Still, What a great fight! I know Takam's eyes weren't in good condition, but still can't help feel the ref deprived everyone of the proper knockout. Takam had Breakfast, Lunch and Dinner eating all them Punches. Respect. A J is my number one, but l respect Takam. Won every round but apparently this was evidence of AJ struggling. It's takams health that was on the line. Ref done excellent job. You don't want more damage this is boxing not streetfight. Bad stoppage, Takam deserved better. Great fight. 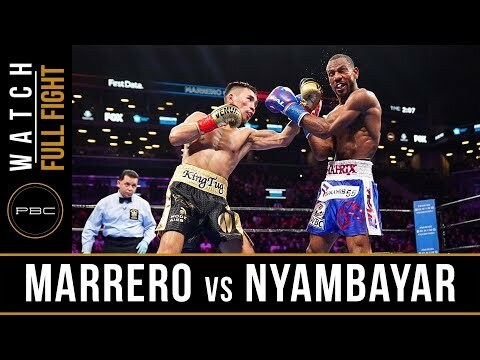 The referee did a good job stopping the fight, good judgment by the referee preventing more damage to Takam. 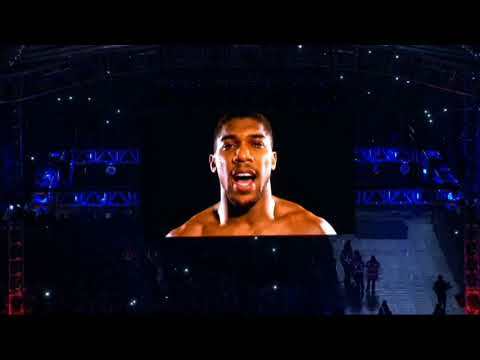 And salute to Joshua Anthony for just calculating his punch as he knew his opponent can't take it anymore. GOD Bless! 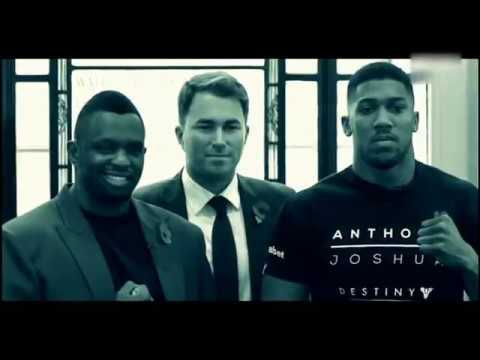 When is Joshua going to fight Wilder or Fury? Just asking? 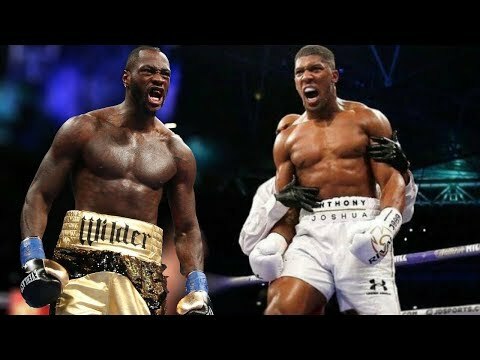 Wilder vs Joshua: Who is hardest puncher?